From the design and manufacture of small recreational crafts and large oil tankers to the most technologically advanced aircraft carriers, Altair has assisted the world’s leading shipbuilders and boat designers to develop higher performing, safer and lower cost vessels. Through the application of simulation technology and consulting services, Altair supports naval architects address complex engineering challenges and mitigate environmental risks associated with seagoing loads including structural, hydro, dynamic, thermal and fatigue as well as above surface and underwater weapon threats for the military and homeland security. "The HyperWorks advanced composite optimisation process was a key factor in meeting our weight and strength targets on Rafale's major components. The semi-automate process allowed the team to go through many more design iterations within a matter of hours rather than days." To stay competitive in the global marketplace, shipbuilders are looking for ways to reduce production and lifecycle maintenance costs. Altair’s simulation and optimization technology allows customers to explore and refine design scenarios for improved reliability, performance and reduced costs earlier in the development process. To meet stringent design and operational regulations and to make the ship design certification process more efficient, complex modeling and simulation is needed. Tailored and automated simulation workflow processes evaluating specific requirements and events can accelerate a more robust engineering process for shipbuilders. 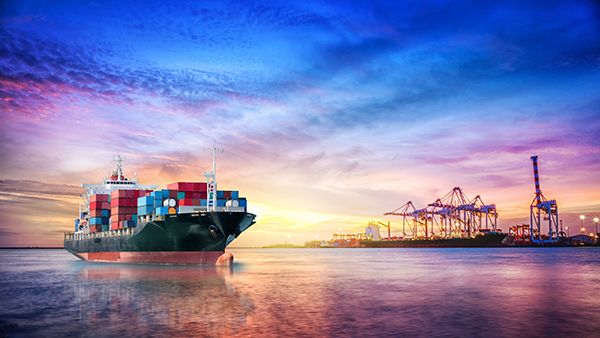 Altair’s enterprise solutions team has extensive experience working with top shipyards and classification societies to assist them in developing packaged solution offerings, integrating both commercial and proprietary tools, to consistently evaluate and streamline certification processes. Optimization of a Collapsible Economic Container “COLLAPSECON"